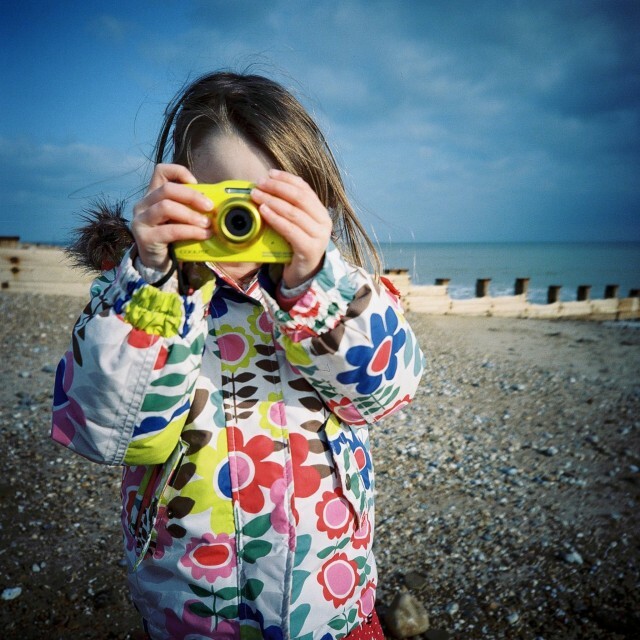 This review has been written after my daughter has been using a Nikon S32 for nine months, but it’s relevant to the newer Nikon S33 as it’s only marginally different. In March 2015 my daughter turned five years old and I decided to get her camera. Quite often I would find myself being art directed and being told to take photos of various different mundane things by her; Matilda can be regular little Martin Parr. I decided it would be far easier to get her a camera of her own so she could take her own photos, and being a photographer I wanted to get her something decent. There are toy cameras on the market from the likes of VTech and Fisher Price but they tend to be overpriced for what they are. Usually their sensors are 0.3 to 2 mega pixels and the images they capture look like they’re shot on early camera phones. The kid cameras also tend to be bulky so they’re not the type of thing you’d take on a day trip along with all the other mountain of things you have with children in tow. On the other hand the Nikon S33 can slip into a child’s coat pocket quite easily.